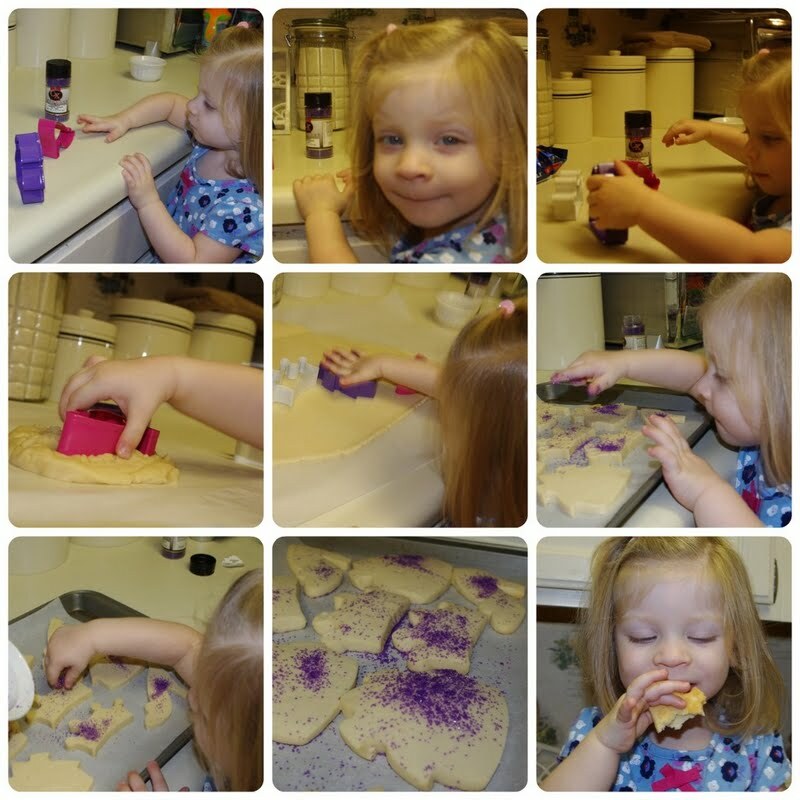 While on vacation last week, Maggie and I had fun baking together one afternoon. Ever since, she has wanted to 'help' with all the cooking! Thankfully she listens pretty well, so I have been able to cook while also allowing instances of helpfulness from the Doodle. We've had such sweet moments together this week.